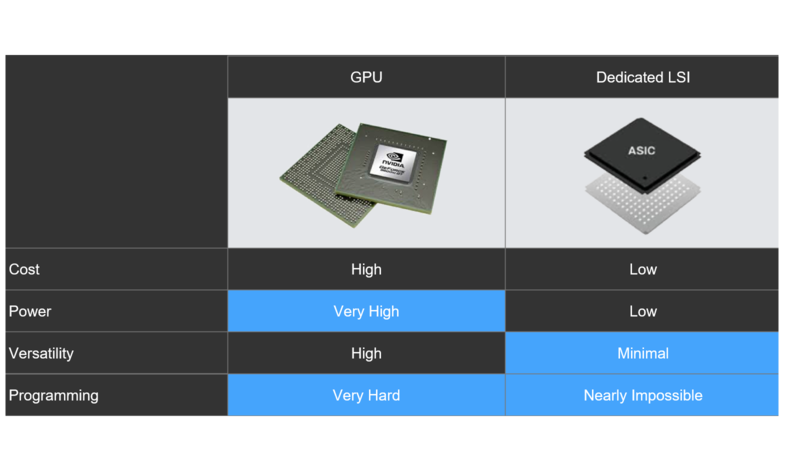 Today’s GPU and dedicated LSI silicon do not optimally address cost, power, versatility and programming capabilities required by the diversity of AI solutions—a key problem for making AI affordable and mainstream. 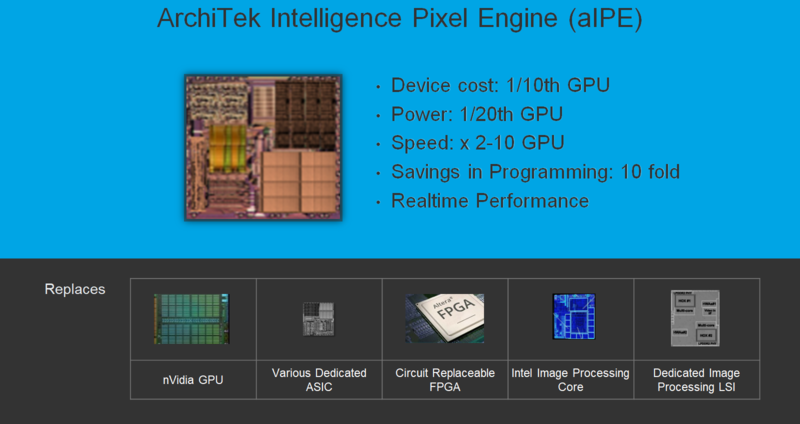 The ArchiTek Intelligence Pixel Engine (aIPE) solves the need for an embedded, low-cost, high-performance AI chip. 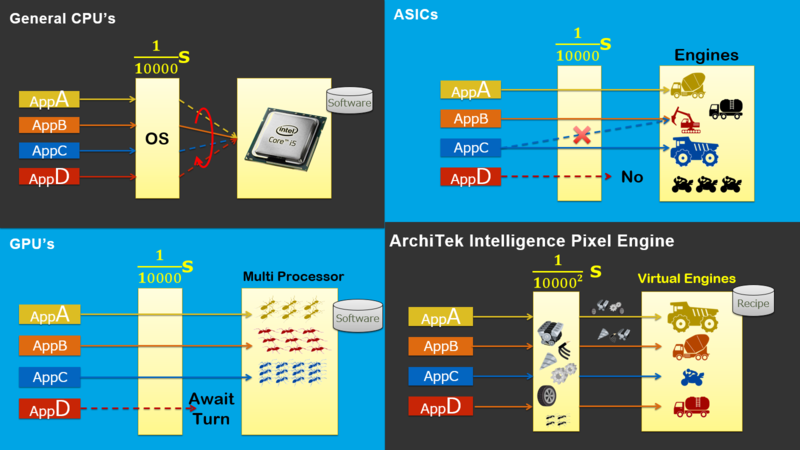 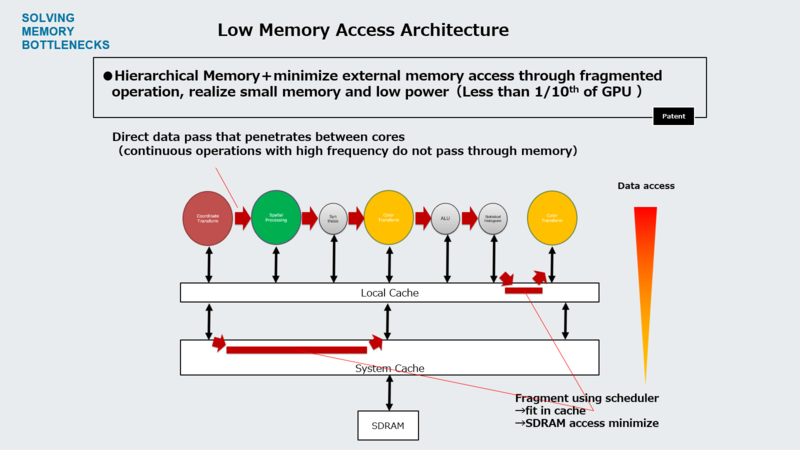 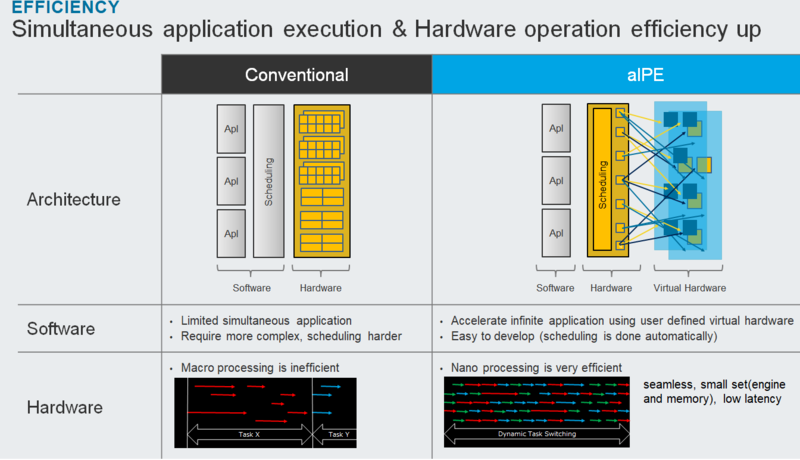 aIPE is a programmable, image processing, dedicated LSI engine that combines custom hardware architecture—optimized for low power consumption and low latency—with innovative software flexibility using virtual engine technology. 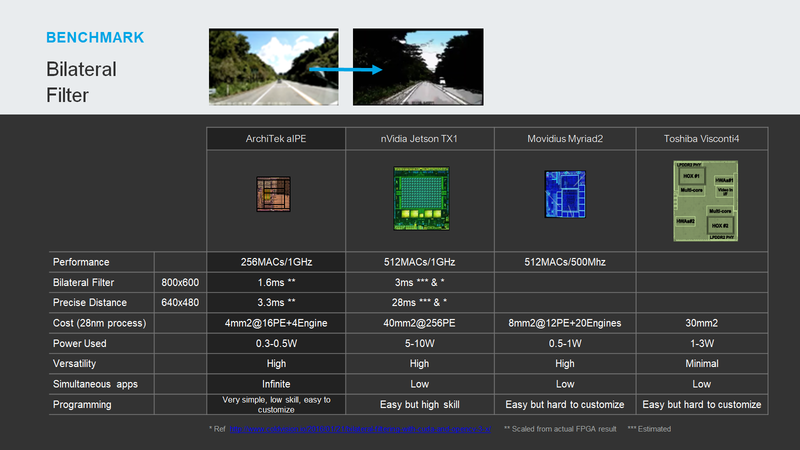 In summary, aIPE provides a versatile and affordable silicon for all AI solutions—from computer vision to deep learning. 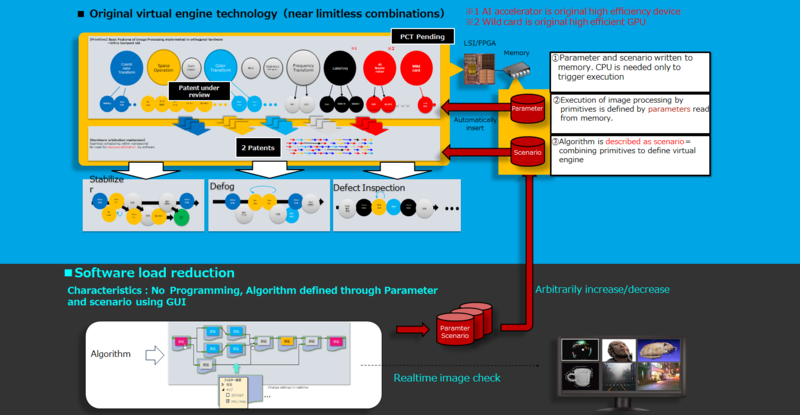 The demo videos show the power of aiPE in processing multiple algorithms and images simultaneously using a single chip. 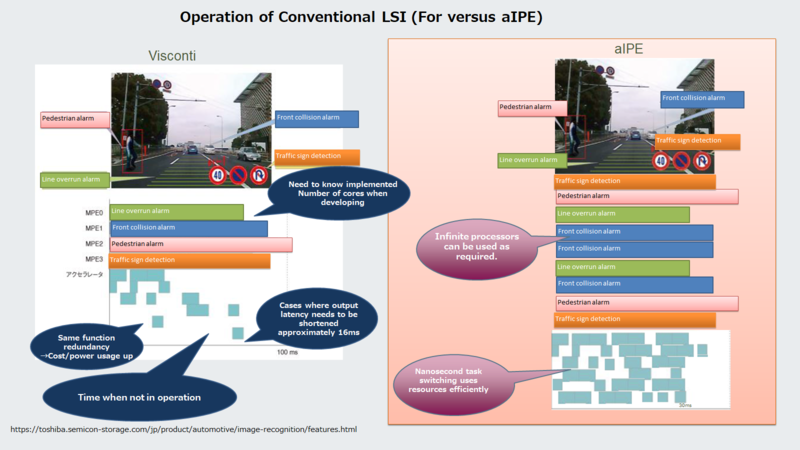 For demo purposes, the first video shows 12 images processed in parallel. 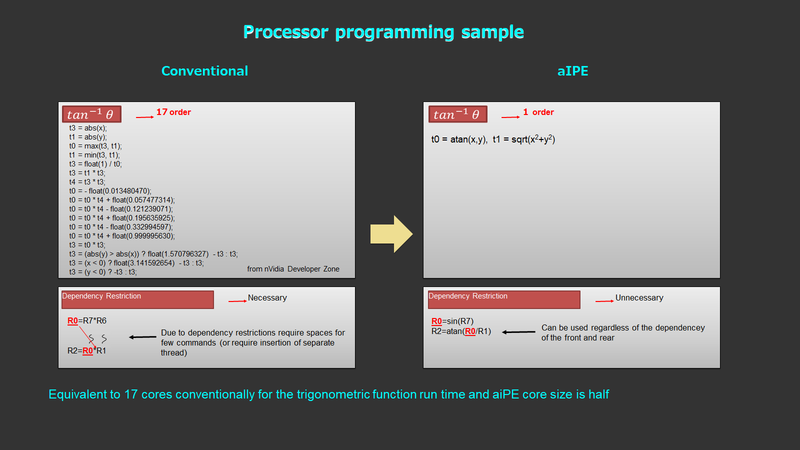 However, there is no theoretical limit to the number of independent processes using aiPE.